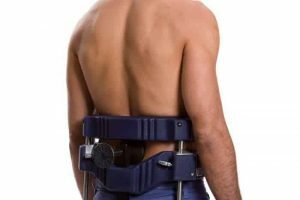 Why are you interested in scoliosis treatment options? Have you or someone in your family recently been diagnosed with scoliosis? Or perhaps you suspect somebody you know has the condition? 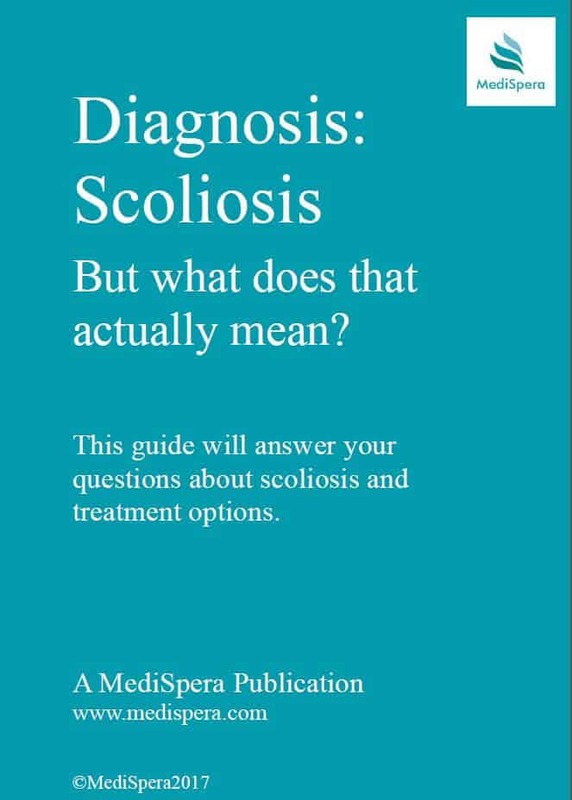 We have created a guide to explain the background to scoliosis and an overview of scoliosis treatment options, surgical versus non-surgical, with examples of most of scoliosis therapy options. Scoliosis is quite simply a lateral curvature in the area of the spine that is normally straight. If viewed from the side, you would observe a slight roundness in the upper back and a degree of inward curvature in the lower back. 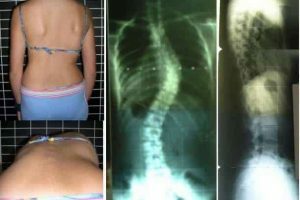 The difference between a person with a normal spine versus a person suffering from scoliosis, is the former appears to have a straight spine whereas the latter appears to be curved, when viewed from the front or back. There are a number of causes of scoliosis – a person may be born with scoliosis, caused by a bone abnormality (congenital) or as a result of abnormal muscles or nerves (e.g. cerebral palsy or spina bifida (myelomeninogcele). Idiopathic scoliosis is the most common cause, believed to be inherited but it has no specific identifiable cause (hence the term ‘idiopathic’). Other causes may be degenerative, caused by trauma (illness, back surgery or other injury), or osteoporosis, often found in the elderly. Download the scoliosis diagnosis and treatment option guide to better understand your scoliosis treatment options.